We acquired the project from Hess in November 2017. Since 2007 more than US$1.5 billion has been spent on exploration, appraisal, engineering and development planning for the Project. We have built on that work and established a fit-for-purpose Basis of Design to better match the discovered gas resource and to meet gas customers’ needs. In December 2018 we signed a Memorandum of Understanding (MOU) with world-leading oil and gas service and technology providers McDermott International, Inc. and Baker Hughes, a GE company (BHGE), for the exclusive provision of project development services through all phases of the Equus Gas Project. The signing of the MOU followed a successful tender process to secure a world-class service provider for full-field development services, including drilling, subsea, offshore processing, nearshore LNG production and a gas pipeline to shore for domestic gas supply. 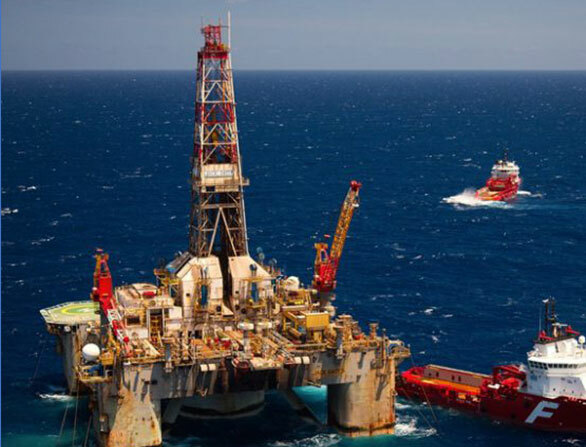 This “design to install” contracting approach is an Australian first for a project of the size and scale of the Equus Gas Project and will help deliver an efficient development plan, enhance project economics and reduce time to first gas. Looking ahead, we are progressing the marketing of Equus gas with a focus on securing foundation customers, as well as undertaking project financing activities. We are a proud Western Australian company and one that is focused on providing customers with secure, reliable and clean energy, as well as the economic and social benefits that will flow from timely, responsible resource development.